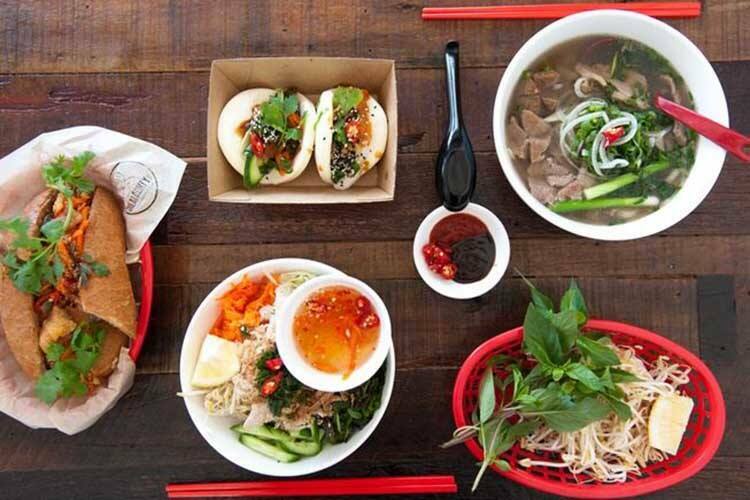 Grab a fistful of Dong (that’s Vietnamese currency, thank you); it’s time to hit up Sydney’s Vietnamese hot spots. Who is the mysterious Madame Nhu? Well, according to the website, “Fiery, creative and original, chef-founder Nhu has a reputation of being the “dragon lady” of the kitchen.” Sounds terrifying but also delicious. We’ve never experienced such a wild cacophony of feelings before, but we kinda like it. 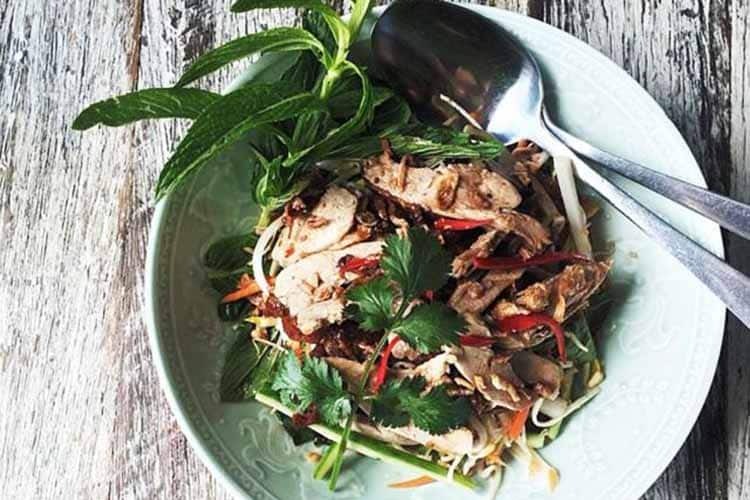 Great Aunty Three is the brainchild of Vietnamese-Australian corporate high-flyer, health nut and sublime chef Michael Le, a man with an apparently Da Vinci-esque number of careers. 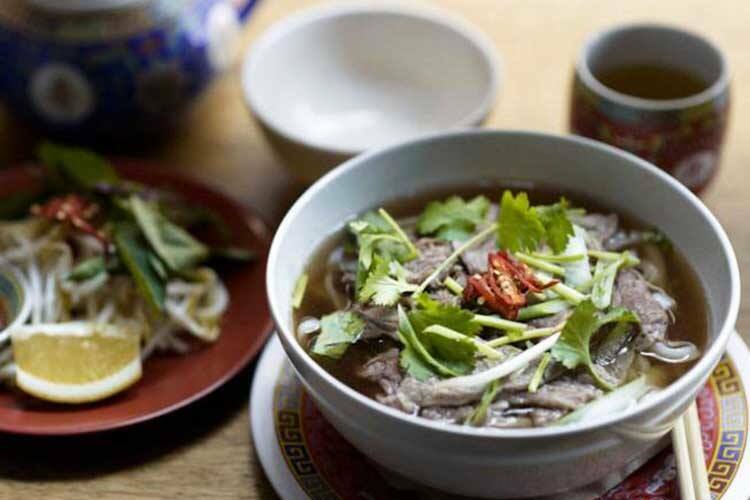 Inspired by the sumptuous cookery of Michael’s grandmother, Great Aunty Three promises delicious smoothies, juice blends and authentic Vietnamese street food. Glorious. 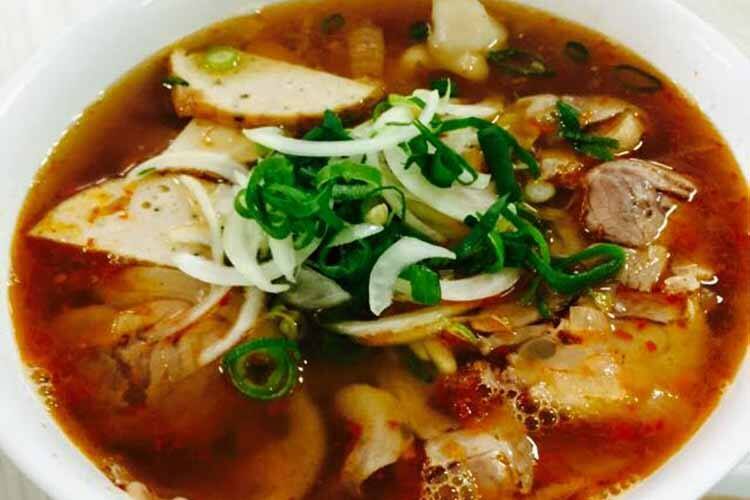 This place combines a genuinely outstanding Vietnamese pho menu with a kind of space age, 50s diner-style look that’s as enticing as it is baffling. Their logo features a jolly little guy who looks a bit like Astro Boy if he had classic male pattern baldness, which only adds to the gloriously weird enjoyment. Go see for yourself! 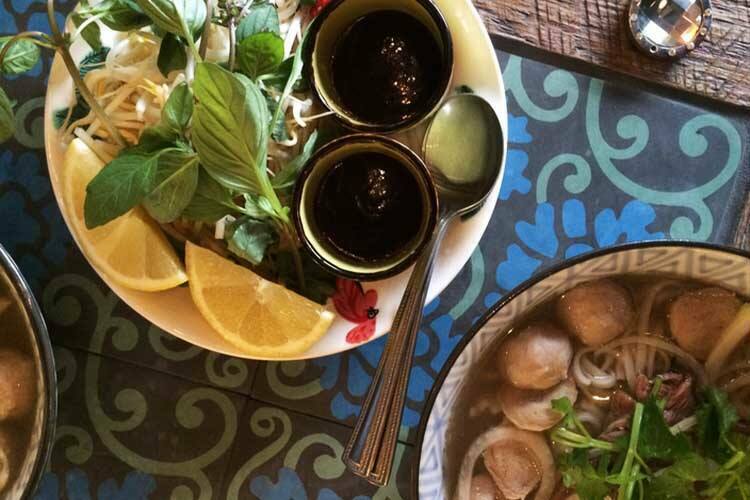 Mama’s Buoi is a homely, leafy, wood-panelled restaurant specialising in delectable, creative and lovingly made versions of all your favourite Vietnamese classics. Renowned for its strong vegetarian offerings, it’s a great place to take anyone you’re looking to impress, charm, show off to, or simply feed very, very well. 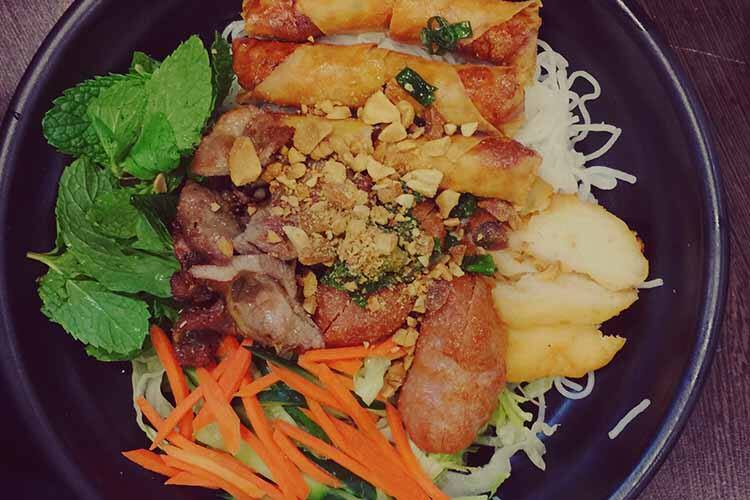 Founded by Vietnamese immigrant, entrepreneur, philanthropist and all-round inspiring success story Nga Chu, Misschu is a swanky fast food chain that’s cornered the market on absolutely perfect Vietnamese finger food. Whatever the time of day and however loudly your stomach’s yelling at you, you’ll find everything you need to shut it up good and proper right up right here. Contrary to popular belief, Old Thanh Huong is not the traditional Vietnamese New Year’s Eve song. It is, however, a long-standing, highly regarded eatery in Marrickville that gets top marks in taste, freshness and style. Head down at the weekend to sample the famous Bun Xeo pancake, which is truly a marvel of culinary engineering. The 80s brought us many unfortunate things, including yuppies, hair metal and Spandex. 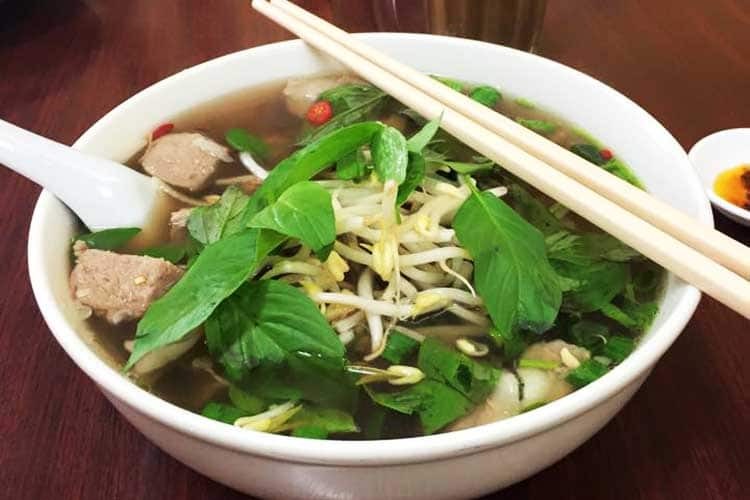 Fortunately, they also brought us Pho Tau Bay, a charming little restaurant that specialises in dishing up scrumptious, traditionally prepared pho simply oozing with the tantalising flavours of Vietnam. If you’re after the real deal, this place is up there with the best.